For sure we are in the very early days of “Snapchat for business.” I presented an award a few days ago at the Institute for Excellence in Sales annual awards program. I asked the audience of 250+ B2B and B2G (business to government) sales execs who was on Snapchat, and only 4–5 hands were raised. 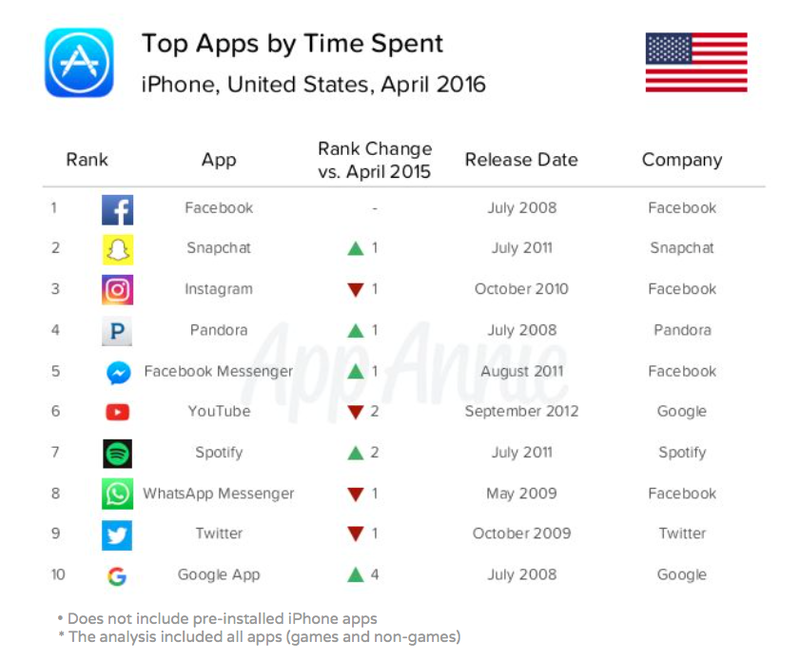 If you’re not thinking about how Snapchat can help your business, then you’re ignoring these stats at your peril. Yes, the demographic is young right now, but I remember when I joined Facebook 9 years ago, college students and recent grads were the vast majority of users. Eventually Facebook attracted older demos, which is inevitably what will happen with Snapchat. Sell. 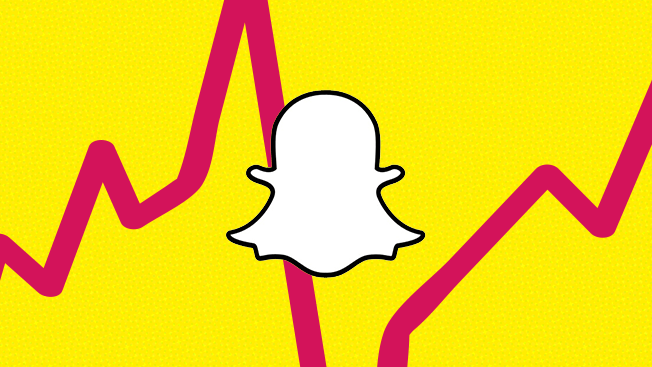 According to comScore, 60% of US 13–34 year old smartphone users are on Snapchat. If this is your target market, you have their attention right now, and properly crafted offers, discount coupons, contests, etc. can drive revenue. If your target market is older, you may as well get a head start on Snapchat now before older users join. Community building. With Snapchat “stories” (the killer app), you can now build and engage your audience in a unique way, by posting a series of 10-second snippets that aggregate into a “story.” This can be done with video and photos, and in creative and interesting ways. Stories only last 24 hours, so your community has a particular urgency in “tuning in” to your channel every day since the content is perishable. Business development. Snapchat also offers you 1 to 1 engagement opportunities because of its private chat capabilities, so you can reach out to prospects, potential partners, vendors, consultants, etc. PR and branding. Brands like T-Mobile, Taco Bell, and Acura are using a variety of techniques on Snapchat to brand their companies and products, through their own stories, partnering with “influencers,” offering coupons, buying custom filters, showing “sneak peaks” of new products, and other creative ways. Snapchat is an ideal B2C platform, but I am seeing successful B2B branding also being done. Personal branding. Celebs, social media stars, business leaders, and even politicians (Bernie Sanders and DC Mayor Muriel Bowser) are using the platform to brand themselves by giving fans a glimpse into their day to day lives. You can also cross promote other social media platforms and websites for greater visibility and discoverability overall. Customer service. Like you can on Twitter, you can have direct conversations with customers, and answer questions and concerns. You can incorporate announcements, new product offerings and features via stories, and sending group snaps. With Snapchat, you can also solicit feedback, conduct surveys, take polls, and play “games” with customers. Recruit talent. If you want to hire recent grads, you have to go where their attention is focused. Today, Snapchat is the perfect vehicle to convey to potential employees and contractors a feel for your company’s vibe and a behind the scenes look at your operations and team. Find opportunities. Justin Kan (follow him at justinkan), a partner at Y Combinator is using Snapchat to find new investment opportunities. Interested startups apply to be selected to take over his Snapchat account, which they would then use to pitch their ideas via his story. Learn. I’ve learned a ton about a variety of highly applicable and interesting things from people I follow, including Saba Sedighi (sabasedighi), Brian Park (brianbpark), Erica Blair (theericablair), and many others. Teach. Mark Suster (msuster), a VC at Upfront Ventures uses the platform to teach. 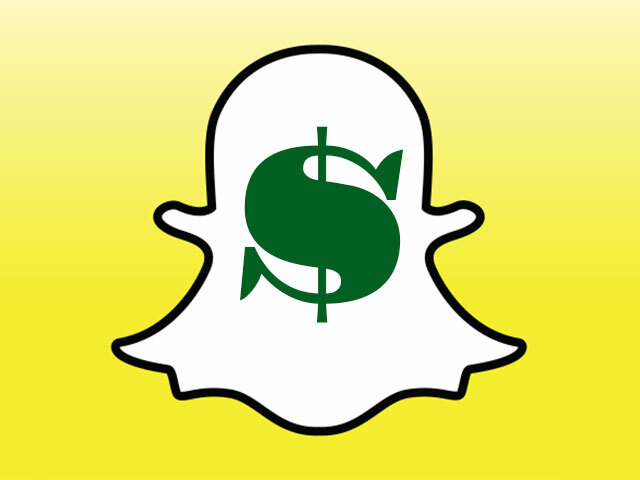 His daily “snap storms” offer a wealth of great business and investment information. Likewise, Suzanne Nguyen (stringstory) does an excellent job teaching different aspects of technology and social media, and Justin Wu (hackapreneur) shares his vast knowledge about “growth hacking.” By the way, Suster has solved the 24-hour perishability problem by saving his stories and then reposting them onto a permanent website: snapstorms.com. Others repost their stories onto YouTube. OK, so how can you get started? Step 1: Download the Snapchat app onto your smartphone and sign up. Step 2: Add friends. From the app itself, plus you can find other friends and people to follow by downloading and using GhostCodes, a discovery app for finding Snappers with mutual interests. Because Snapchat has limited native discovery functionality, Snappers create profiles on GhostCodes, listing their short bios, areas of interest, and links to other social media accounts including LinkedIn, Pinterest, Instagram, Twitter, and Facebook. Step 3: Jump in by following stories, creating stories, snapping your friends, experimenting and having fun with it. Step 4: Get some Snapchat hacks from your or your friends’ Gen Z and millennial kids, as well as by watching YouTube tutorials and videos. Step 5: Figure out the best way to leverage the platform for your business, and execute! So there you have it: 10 ways to boost your business using Snapchat, and 5 easy steps to get started. Please follow me on Snapchat at stienwong or via the Snapcode below, and let’s snap about how your business is benefitting from Snapchat. Thanks for reading. If you found this post helpful, please subscribe to this Blog and share with folks who may also like it. I’d greatly appreciate it. Thanks! Note: this piece was adapted from an article I wrote entitled “You should be on Snapchat. No, really” which was published on June 3, 2016 in the Washington Business Journal. Huge sports week in #DC! #GoCaps #GoWizards and #GoTerps!! Enjoying some Holiday Cheer with newly re-elected Senator #TimKaine. Great day at the #PGA in St. Louis. Another epic event. BCBcon Blockchain Crypto & Beyond conference powered by CONNECTpreneur. Thank you to our wonderful speakers and sponsors. Great times w these guys! #canelo v #tripleG #rematch in #vegas for sure! Great to see my good buddy Roger Berliner, #president of the #montgomerycounty Council @connectpreneur. Keep up the great work, Rog!